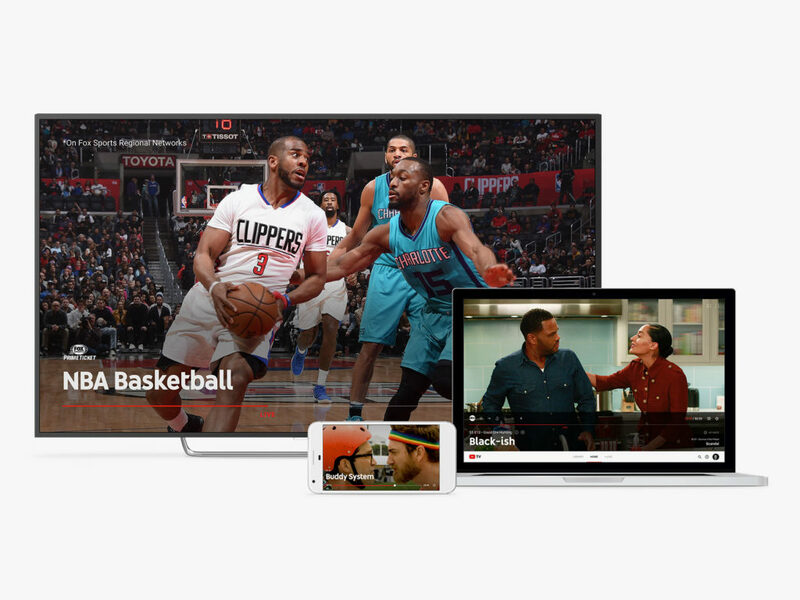 YouTube TV has arrived, and with it the potential to change how television works. Google-owned YouTube’s first foray into true cable-like television takes to the internet equivalent of the airwaves in select cities today: 40-plus channels of entertainment, news and sports for $35 per month, the so-called skinny bundle. So far, the service is still a little wonky. But the possibilities are there to inspire a whole new generation of viewers to actually pay for TV, and advertisers seem eager to give it a shot. YouTube brings built-in cachet as it jumps into the fray—not just in name recognition but as a platform and service used by more than one billion people. Reaching even a fraction of that audience could be a boon to marketers. But YouTube TV still has some kinks it needs to work out before it qualifies as a full-blown TV substitute. 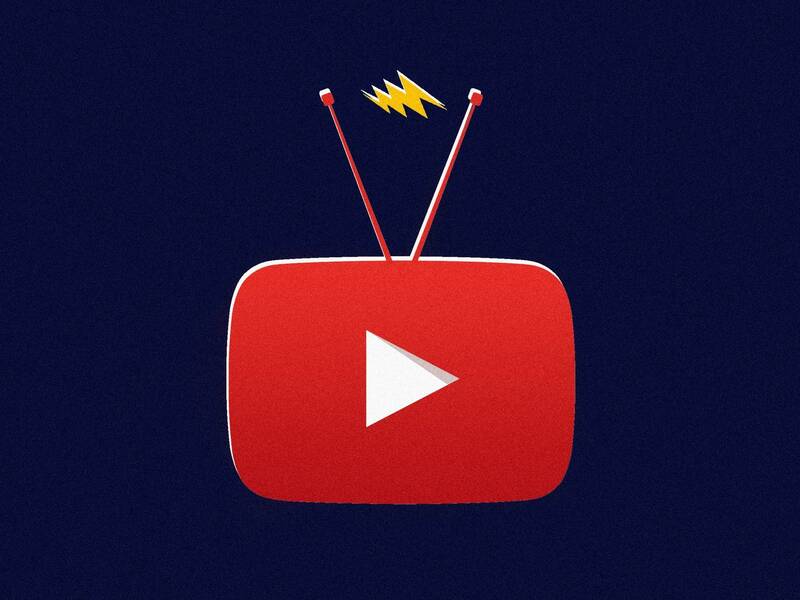 YouTube is hardly alone in trying to win at live internet TV. Dish’s Sling TV, Sony PlayStation Vue, and AT&T’s new DirectTV Now are already vying for viewers, and Hulu is expected to come out with its own version of a service later this year. But none of these have really taken off. Analysts estimate that Sling TV, the most popular of the services, has about a million subscribers, meaning YouTube has plenty of room to win market share. And it enjoys a distinct advantage. “There’s already this install base of users who have YouTube on every device and app, and every TV,” says Paul Verna, a senior analyst for research firm eMarketer. The name YouTube alone carries weight as a signifier of people’s viewing habits migrating online. And for networks taking part in YouTube TV’s launch, that could make coming aboard the service seem like a smarter move than saying no. “YouTube brings the brand in online video (to live internet TV),” says Glenn Hower, a senior digital media analyst with research firm Parks Associates. If any platform is likely to cannibalize (more) viewers, it’s YouTube. To not participate as more and more viewers look to the internet for video could mean dealing yourself into irrelevance. At least, if and when YouTube TV fulfills its seeming potential. The service so far is fun, because television is fun. When you take a closer look, you see some glaring gaps in content compared to regular TV. The experience is not smooth or intuitive in the vein of Netflix, with its single, comprehensive catalog of shows and movies. I gave the service a spin on a YouTube-supplied Pixel smartphone, and overall I thought it was enjoyable, though mildly frustrating. I added some of my favorite shows to YouTube TV’s (unlimited) cloud DVR, and I noticed that tapping into these individually gave me different results. I could watch every episode to date from the current seasons of Saturday Night Live and Empire, for instance. But I could only watch five not-all-consecutive episodes of Shark Tank, presumably due to licensing issues.